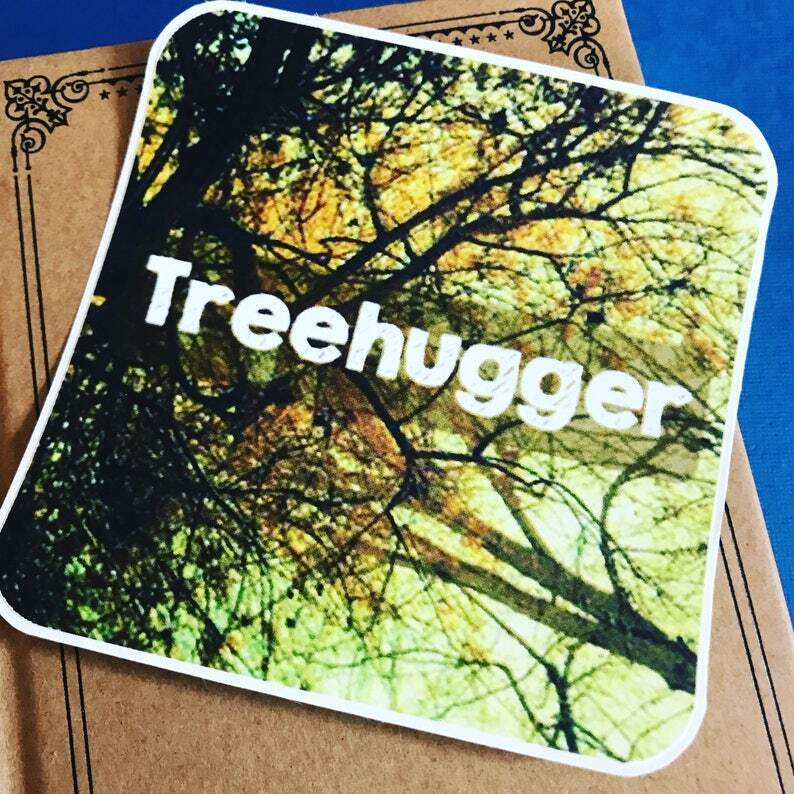 This square sticker features the word "Treehugger" with a background of trees. 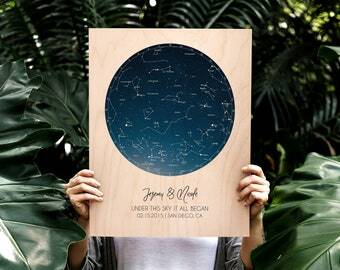 This vinyl sticker is printed on paper that is water and weather resistant. Our stickers can be placed wherever you want to add a personal touch, whether it be on a car window, laptop, notebook, or in your own personal space. 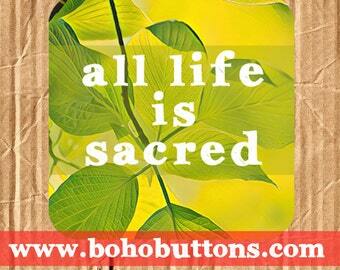 The sticker is approximately 3.5 inches / 8.9 centimeters square with rounded edges.